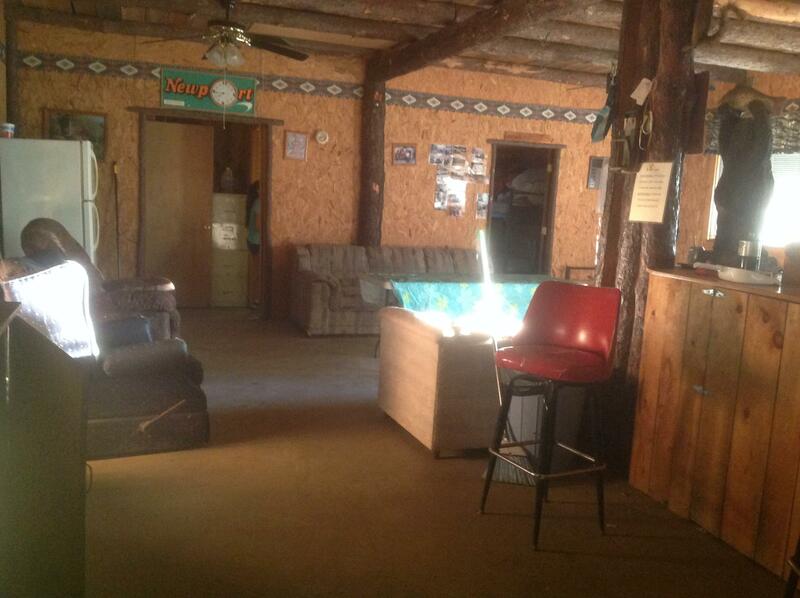 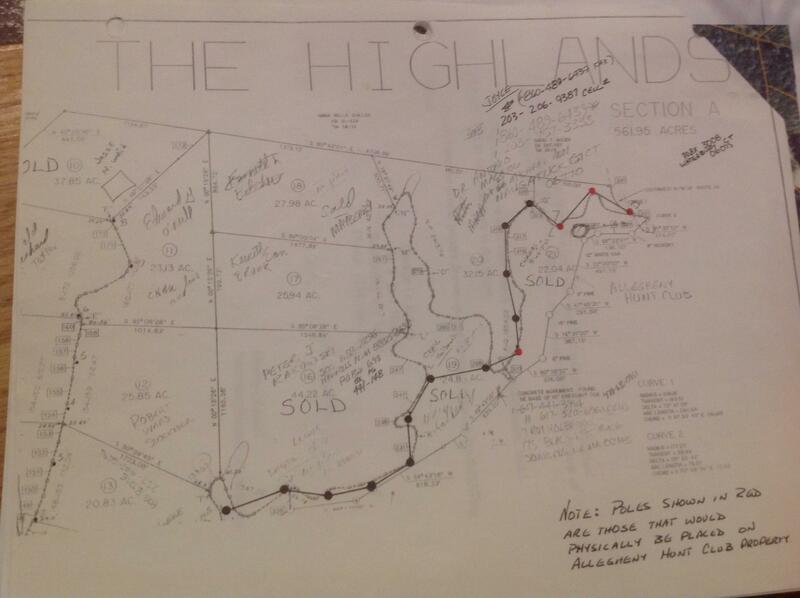 If you are looking for a private getaway or hunting camp then this is it! 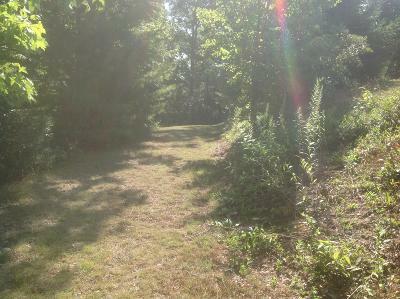 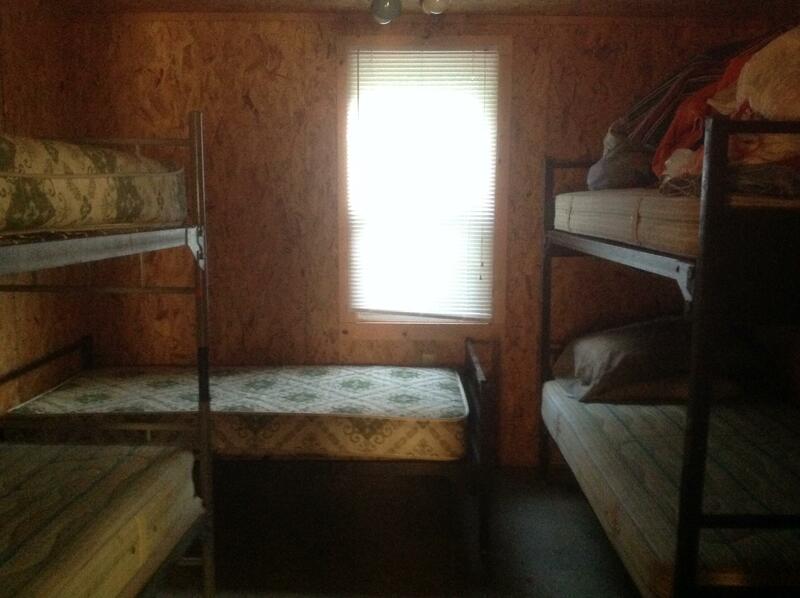 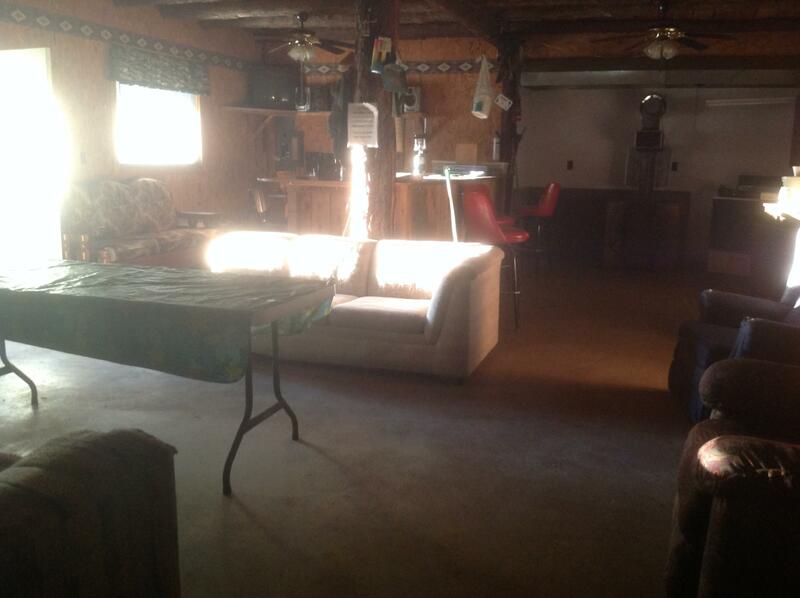 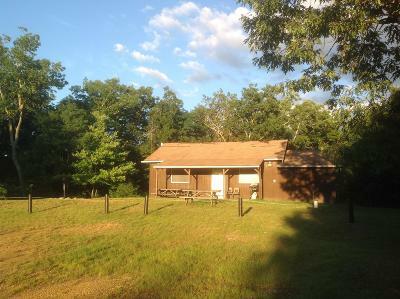 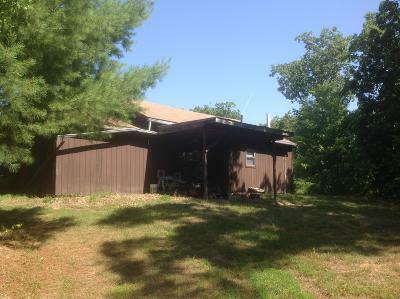 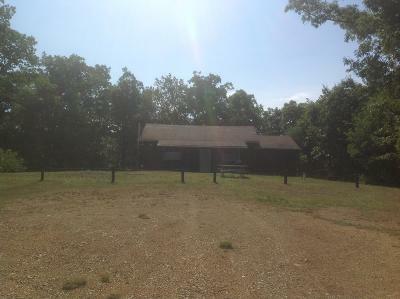 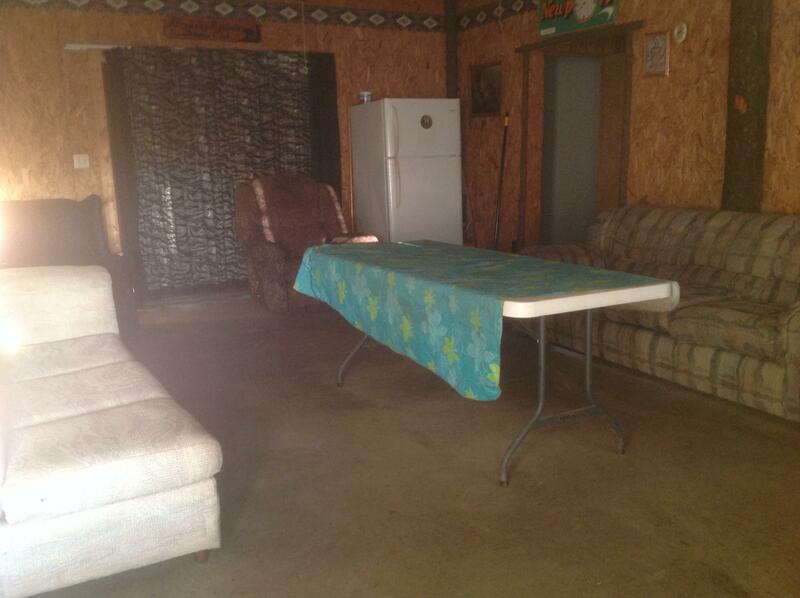 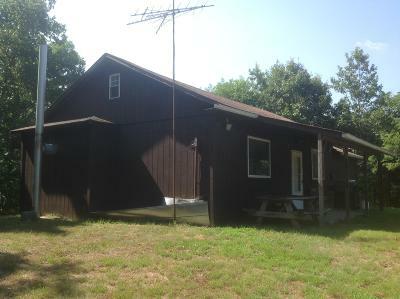 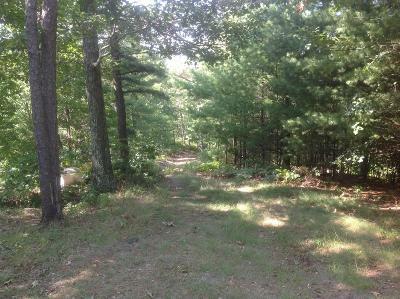 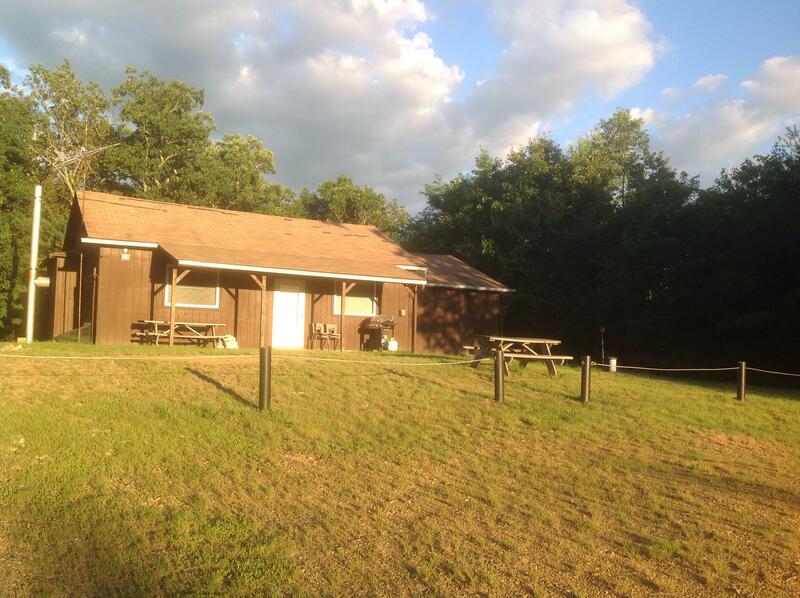 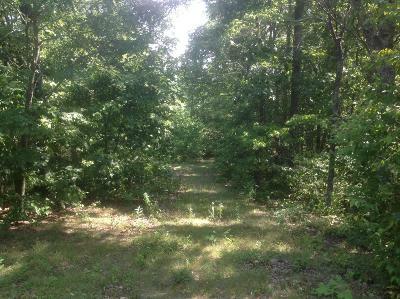 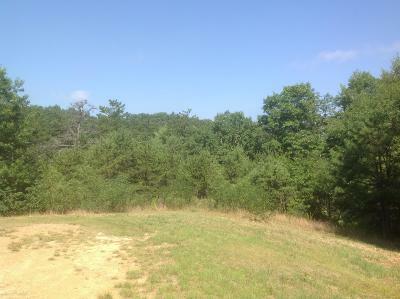 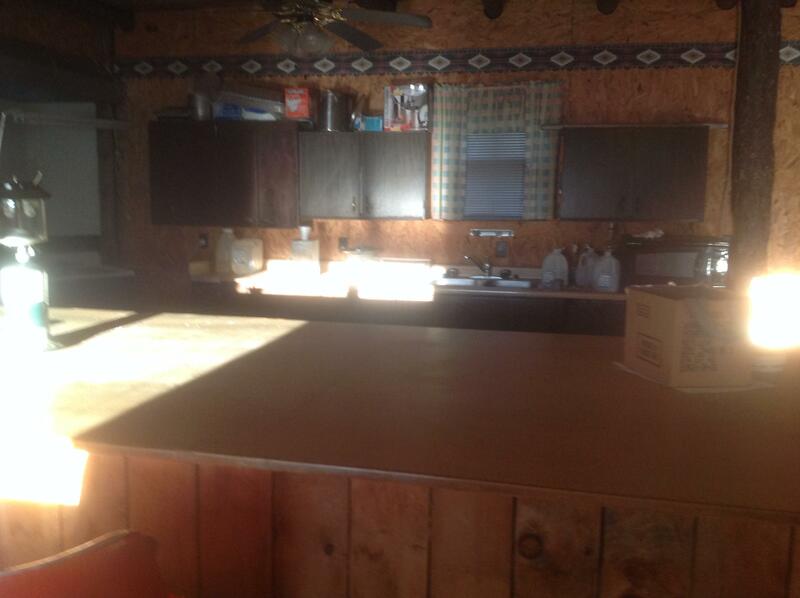 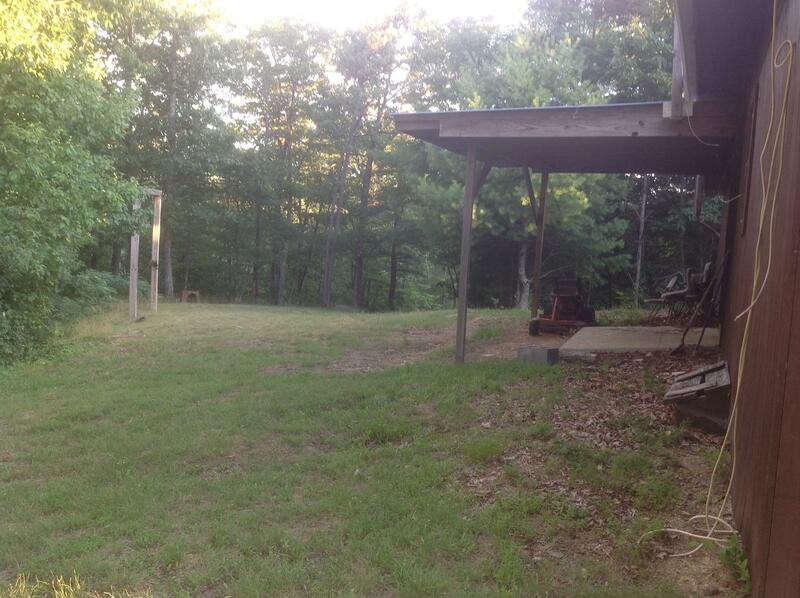 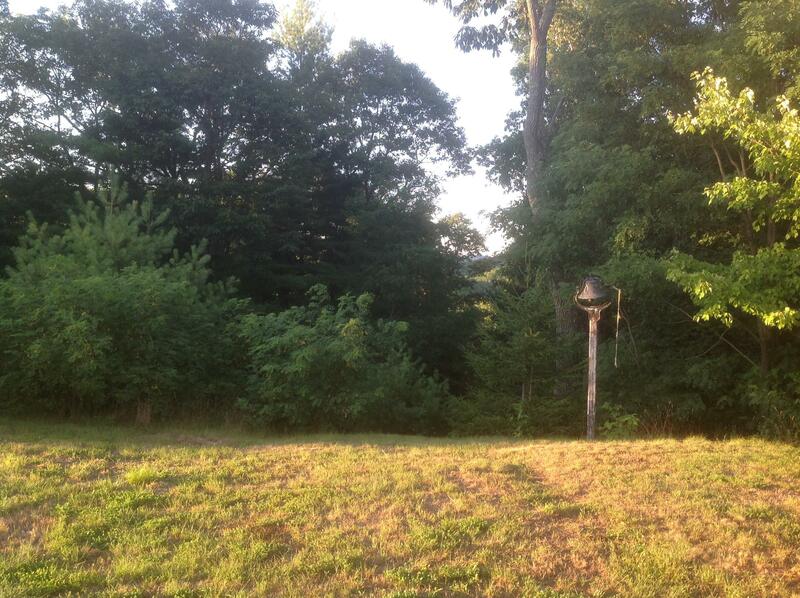 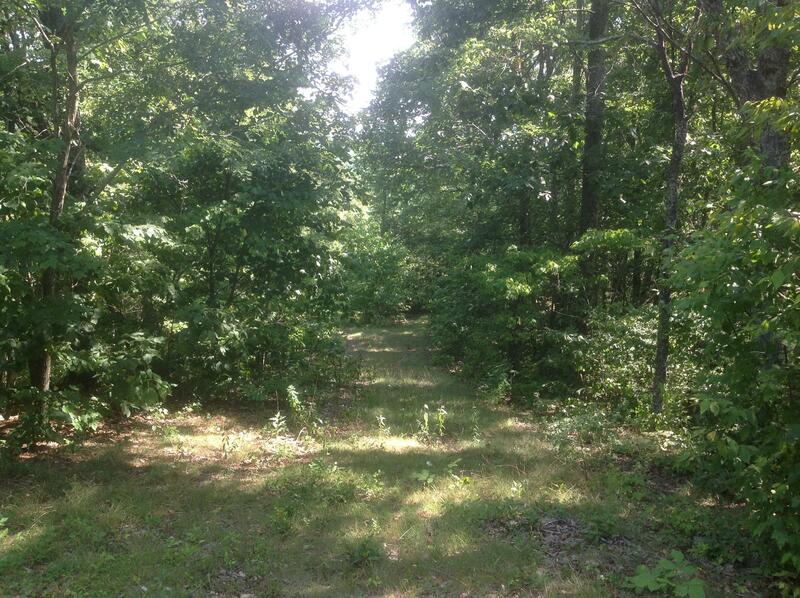 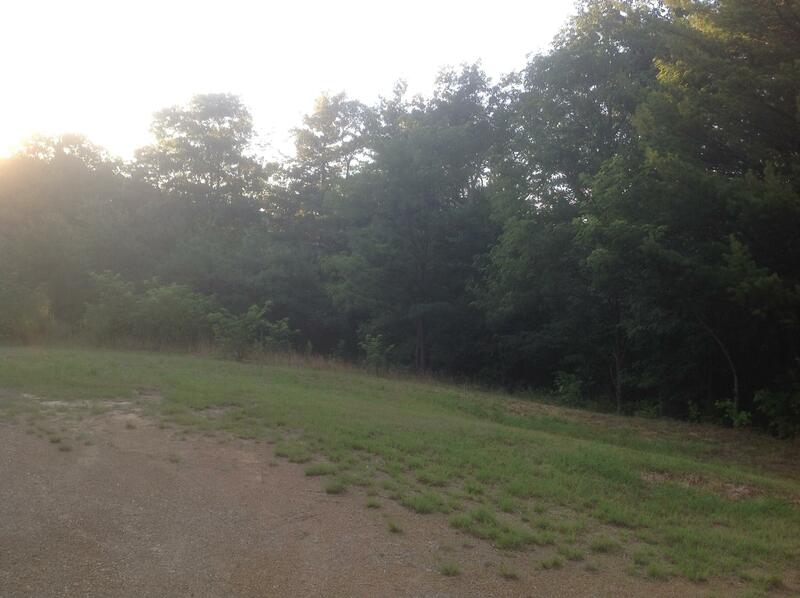 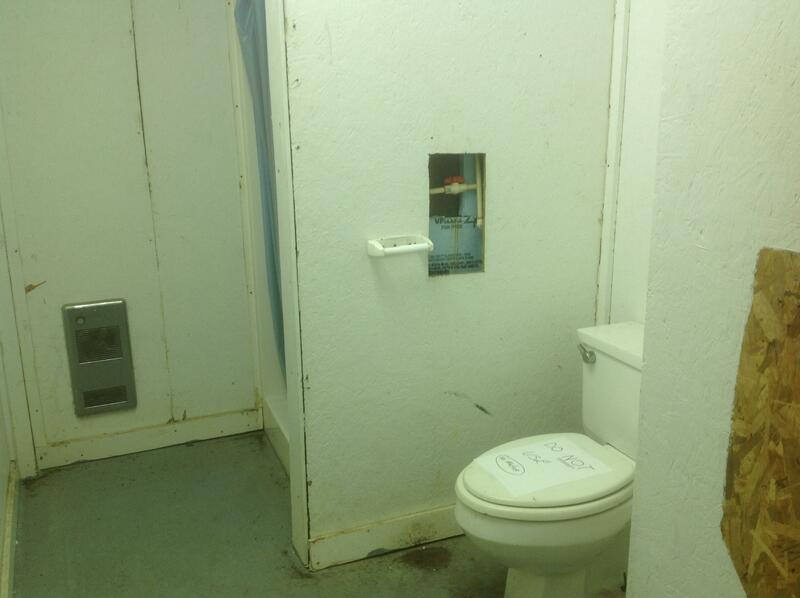 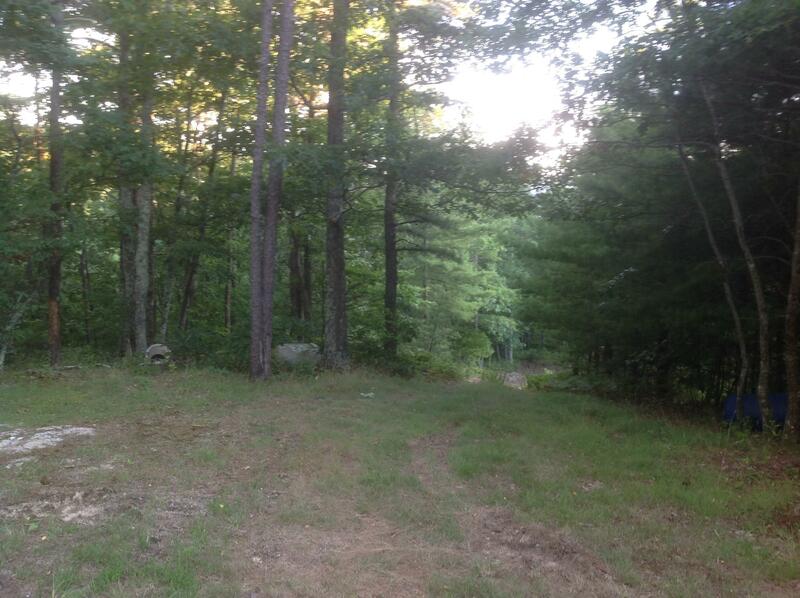 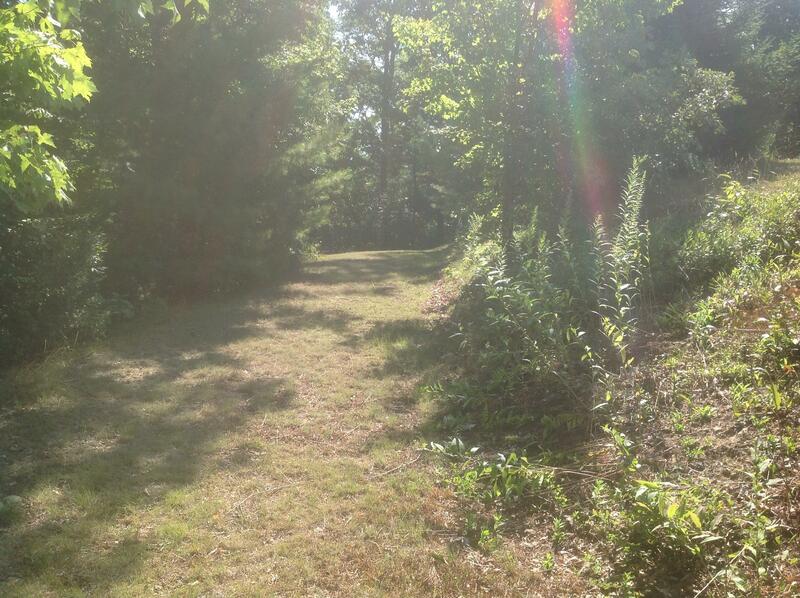 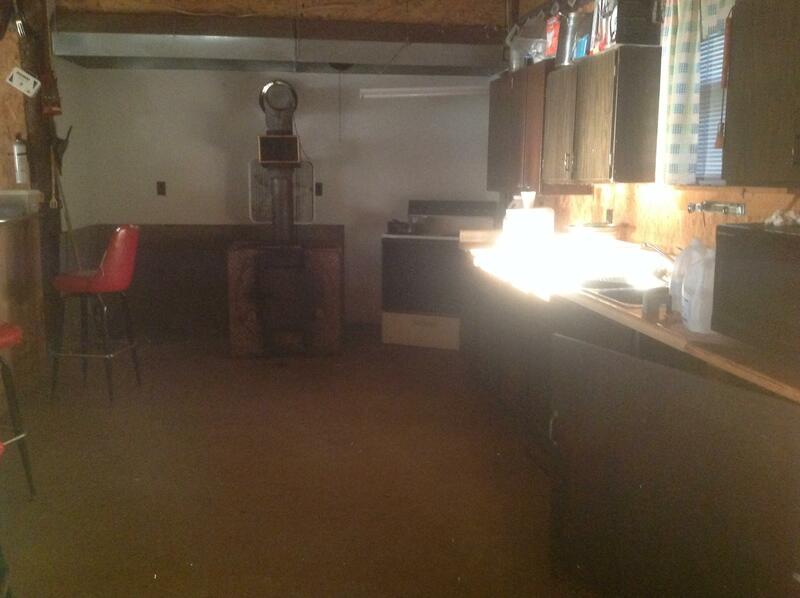 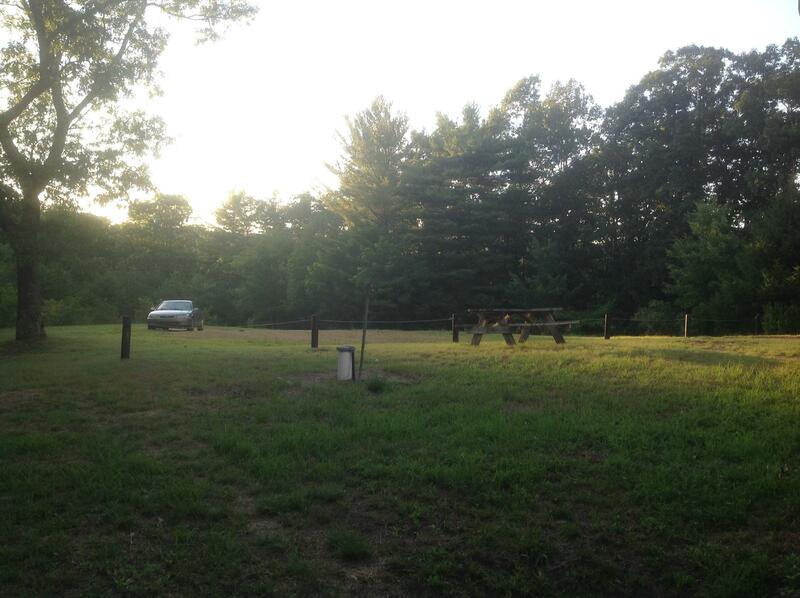 Located just off of 64 in the Highlands subdivision sits this nice camp with a concrete floor, power, water, septic. 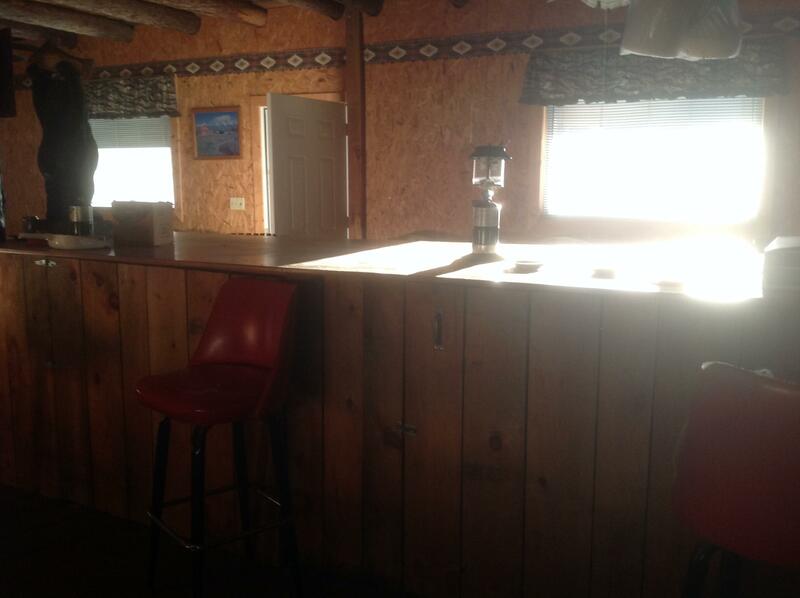 Finish it on the inside the way you want it or have an open floor plan with exposed logs and huge island. 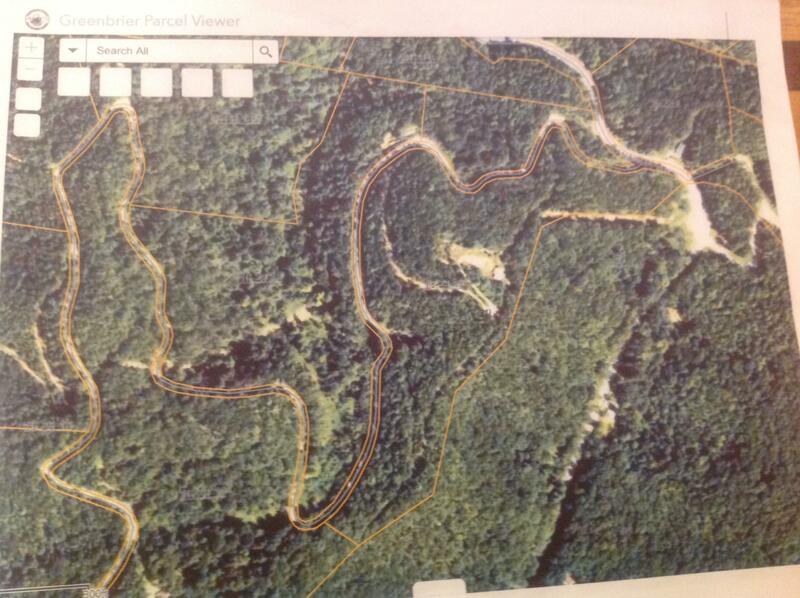 If you wanted to cut a few of the trees back, you would have a breathtaking view of the Greenbrier Valley & White Sulphur Springs.